Interested in living in Stockwell? Stockwell has emerged as a centrally located neighbourhood that is desirable for all the right reasons. Now boasting some of the best pubs and bars in the city, it’s a multicultural hub known for serving up some of the most authentic food and drink south of the river. Historically home to a large Portuguese community, the area became known as “Little Portugal”, best reflected in the abundance of Portuguese restaurants and delis. 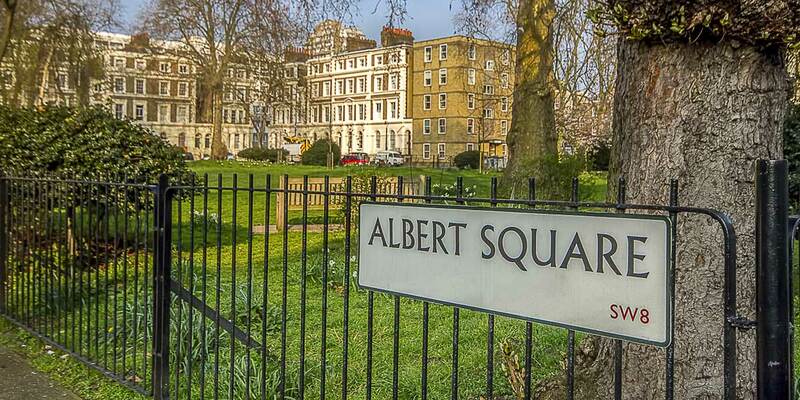 It has also excellent transport connections, only a 10-minute tube ride away from the City. Zone 2. Stockwell tube station connects to both the Northern and Victoria lines, with nearby Brixton also. Clapham High Street Station offers both National Rail and London Overground connections. Buses: Served by 8 major bus routes and 2 night bus services.